Reliance Jio's average download was 7.26Mbps and 5.85Mbps in September and November, respectively. 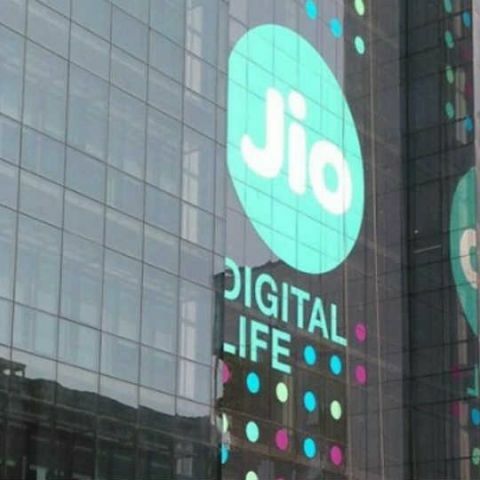 Reliance Jio's average download speeds reached 18.16Mbps in December 2016, reveals new data released by the Telecom Regulatory Authority of India (TRAI). This is the highest average recorded speed since the availability of the service to general public in September 2016. At the time of launch in September, Reliance Industries' Chairman Mukesh Ambani had promised to offer speeds of up to 135Mbps. Reliance Jio's average download speed was 7.26Mbps in September and dropped to 5.85Mbps in November 2016. Vodafone was the only other telecom service provider to see improvements with download speeds. Vodafone's average download speed increased from 4.9Mbps in November to 6.7Mbps in December. Among other service providers, Airtel offered an average speed of 4.68Mbps while Idea's data service averaged at 5.02Mbps. The state-owned BSNL showed average download speed of 3.42Mbps while Aircel and Reliance Communications provided 3Mbps and 2.6Mbps average download speeds respectively. TRAI recently introduced MySpeed app for Android and iOS to track and compute average data speeds across regions in real-time. Reliance Jio has surpassed 50 million subscribers since opening up to the public, and the company recently started migrating its existing subscribers from Welcome Offer to Happy New Year Offer. Reliance Jio's 'Happy New Year Offer' provides consumers with unlimited free voice calls and 4G mobile data with FUP of 1GB per day. The service also gives access to a suite of Jio apps which offer features like Live TV and on-demand movies.